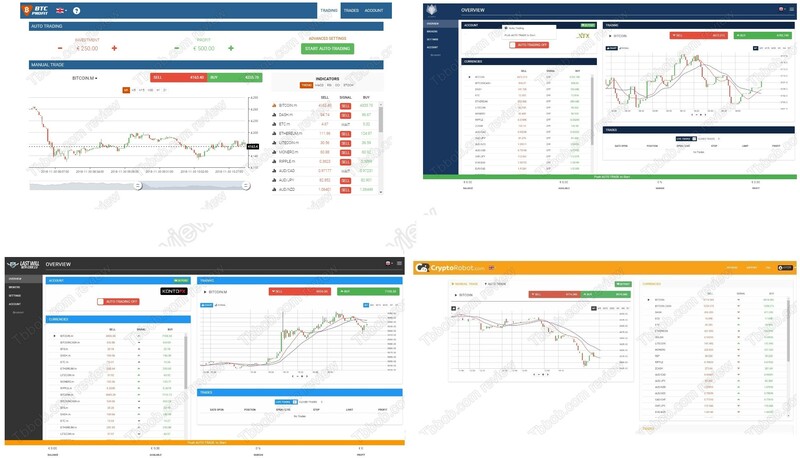 BTC Profit is an automated platform that can trade cryptocurrencies for you. The website says that it can earn you $13,000 in 24 hours. And the software is free, so can you really make that much money with a free software? A free trading software won’t make you $13,000 in one day, not even in one year. BTC Profit is a simple scam designed not to earn you money, but to make you lose money. We just needed a quick look at the BTC Profit robot to see that it is an infamous scam software that has been used by scammers for years. Check our picture to see some examples of other scams that run on this exact same app, like CryptoRobot for example. This software is very dirty, because sometimes it will let you try it in a demo mode, but the demo is using fake prices and thus generates fake profits! The alleged founder of BTC Profit Steve McKay is a known scammer. Or, to be exact, a fictitious character created by scammers. They have been using him with different scams. On our picture you will see that McKay’s photo is in fact a stock photo. This proves that he does not exist. So, how will BTC Profit take your money? It’s very simple, they will tell you that in order to earn, you have to deposit at least $250 with a certain unregulated broker called XFX. Scammers who run this program cooperate with this broker. Once you deposit, it’s over, either the robot will lose all your money, or the broker will refuse all your withdrawal requests. That’s how it usually ends. BTC Profit is a dirty scam based on a known losing software. Don’t use it, don’t send them any money! If you want to try to make money in trading, start on a real free demo with a regulated broker. Don’t trade with real money until you have prepared a good strategy and und until you understand the risks.